LONDON: Major Haj associations in the UK and the City of London Police have warned British pilgrims about fraudulent tour operators offering packages to Saudi Arabia, despite an 86 percent drop in year-on-year reporting of cases. “Haj fraud” typically involves the sale of non-existent packages, while there have been many reports of dodgy travel agents delivering substandard accommodation, as well as other infringements. The problem has gained significant attention in the UK but it is not specific to one country, with reports of cases from Nigeria, Indonesia and beyond. 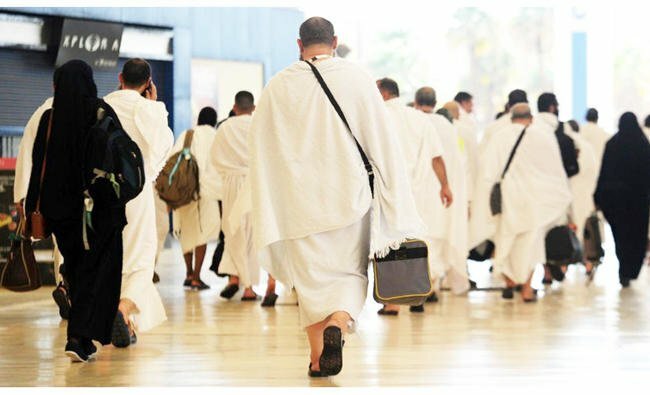 With this year’s Haj season starting in late August, the Council of British Hajis (CBHUK) told Arab News that the scale of fraudulent Haj tour operators in the UK is not reflected in the numbers showing a steep decline in people reporting mis-sold trips. He emphasized the need for UK pilgrims to check that the travel operators they use are registered with the Air Travel Organizer’s Licence (ATOL) scheme. “There’s still a lot of work to do in educating travelers and pilgrims alike. People don’t often carry out due diligence on a company,” he said. 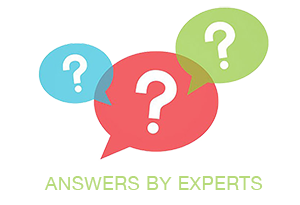 According to a November 2016 CBHUK survey, 47 percent of respondents said they had not checked to see if their Haj tour operator was ATOL-approved, with a further 29 percent not knowing what “ATOL-approved” means. The association believes that its “message is getting across to the community to use the services of only ATOL-registered tour and travel operators,” but that there are still cases where even operators with an ATOL license are violating UK law. The cost of trips to Makkah can be significant during the Haj season. Easy Haj, a UK ATOL-approved company that is rated the No. 1 tour operator on Hajratings.com, said its standard package costs £3,777 ($4,884) per person for a Haj trip. More expensive, “luxury” packages are available from other operators, although Easy Haj said these do not offer a great deal more than the basic package. For those still trying to travel for Haj 2017, the City of London Police urges travelers to do their research. “Don’t book without carrying out some basic check on your travel agency/tour operator,” it said in a statement, referring to the Association of British Travel Agents (ABTA). Perils can await those who do not follow the guidelines, such as one family (whose members wish to remain anonymous) that in 2016 booked a room for four but experienced a very different Haj trip to what they had planned. “Once we arrived in Makkah, the men and women were separated. Me and my uncle were in a room of seven people with one bathroom; my mum and wife were in a room of six women. After speaking to one of the directors of the company who was present at the hotel, he denied any arrangements that we had with our agent and asked us to get in touch with him,” said a family member. “The hotel was in a very poor state; the service provided during the two weeks was below expectation and every time we complained about an issue, we were told to walk away and nothing can be done,” he added. “Our last three days we spent in Madinah. Again we were promised a family room of four, but men and women were separated. We had a room of four while the ladies had a room of six. We had one bathroom that was shared between eight people,” he said. “We, as Muslims, are advised to be very patient and stay calm during the (Haj) journey, which may be the reason why when people return, they just take this deceit as the norm, but this is fraud on a huge scale. There were a number of arguments with the management by aggrieved travelers; these escalated to threats of physical violence,” he added. Birmingham City Council points to several high-profile cases that have been successfully convicted in their catchment area in the past year.